Belgium clinched their best-ever World Cup finish of 3rd place at the Russia 2018 tournament with a 2-0 win over a less than emphatic England side in St. Petersburg on Saturday. 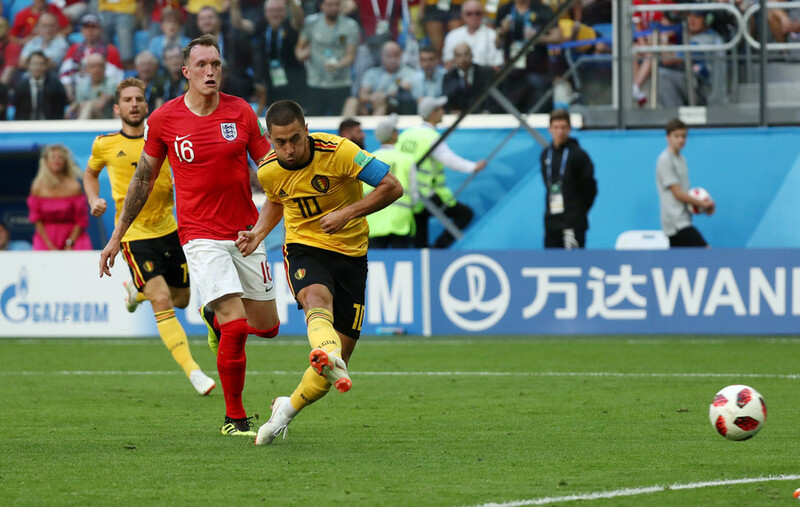 Belgium eased to a 2-0 win against an England side lacking any firepower in St. Petersburg Stadium, netting two goals in the first ten and last ten minutes from Thomas Meunier and captain Eden Hazard respectively, both of whom benefited greatly from the sublime Kevin De Bruyne in central midfield. © Anton Vaganov /Substitute Jesse Lingard flashed a ball across goal which missed everyone, with Kane offering no real threat to turn it goalwards. 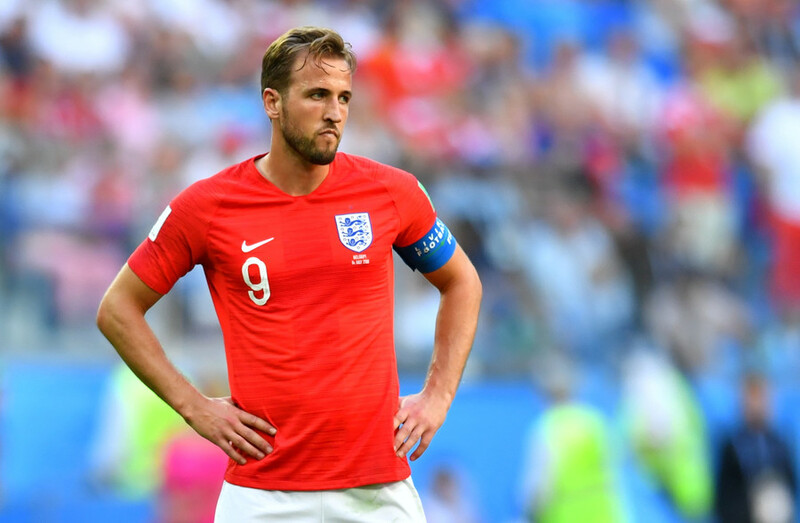 Although time seemed to abjectly ebb for England, there was agony for the Three Lions when Eric Dier was played through on goal by Marcus Rashford. With the sizeable frame of returning Belgian Vincent Kompany stretching, Dier lifted the ball over Thibaut Courtois, only for Toby Alderweireld to slide in and clear off the line. Moments later and Belgium broke from an England attack, again De Bruyne instrumental in the counter, feeding the ball to Dries Mertens who lifted the ball over to goalscorer Meunier, who unleashed a stinging volley across goal, but the ball was safely beaten away by Pickford. De Bruyne, like a matador, delivered the final dagger in a wounded bull’s back when he showed great vision to set free Eden Hazard and simultaneously turn Phil Jones inside out, Chelsea man Hazard showed great balance to steady and power a low strike into Pickford’s near post and put a drab game beyond any real doubt in the 82nd minute of the game. And that was how the game stayed. Belgium and Roberto Martinez had made history as the most successful Belgian side at a World Cup, who go one better than their 4-2 loss to France in 1986 in the bronze playoff, and go some way to justifying their ever-present status as the golden generation.